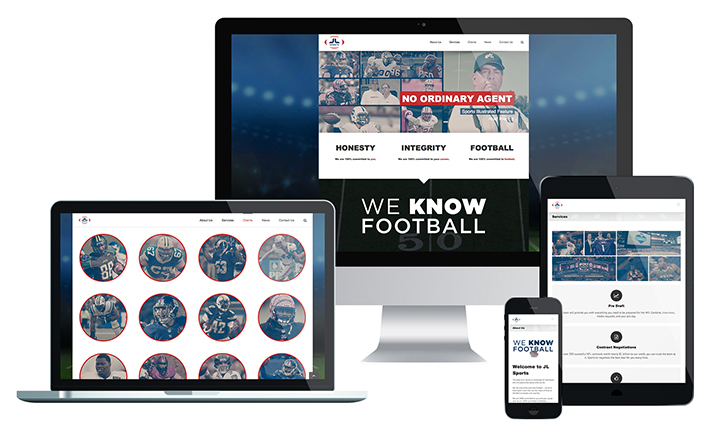 Updating the Visual Identity of an Extraordinary Sport Agency. 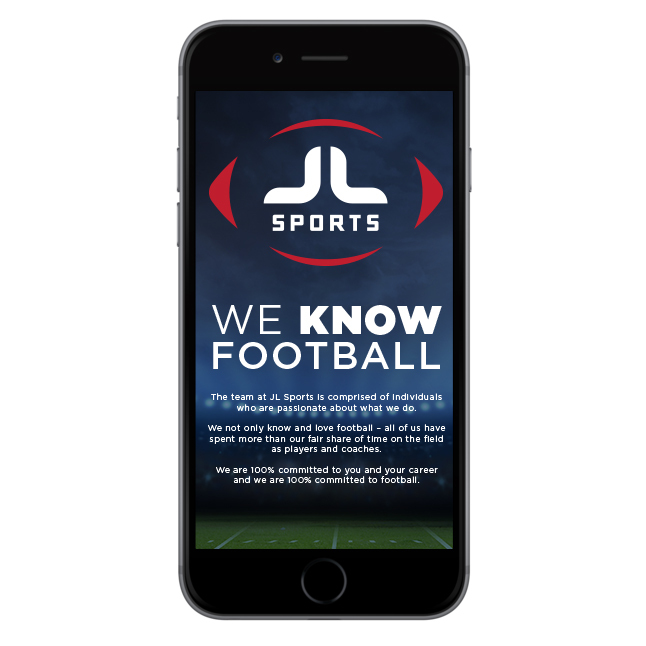 JL Sports hired us to help them overhaul their image and modernize their web presence. 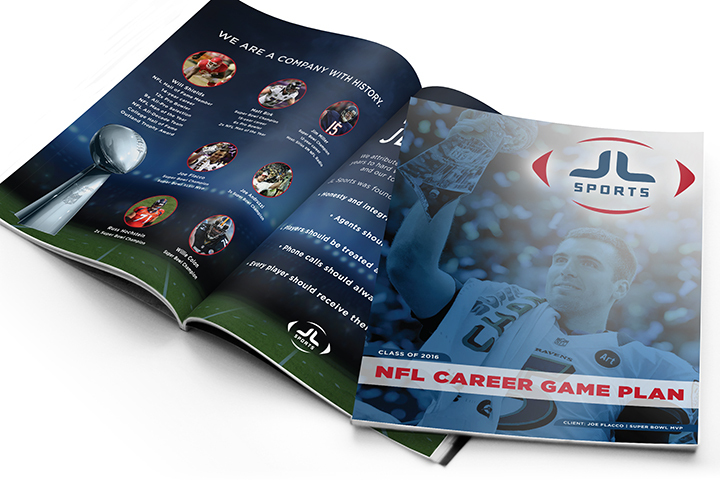 We gave their logo a much needed redesign and then developed a brand new responsive website and print marketing collateral that speaks directly to young new recruits.